The weather report wasn’t looking very good. After 90-degree temperatures on Thursday, the outlook for the weekend was for rain and highs in the low 50s. But the state youth-only waterfowl hunt for our zone was just for this weekend, so there was no doubt we would still be going. Besides, even as a novice waterfowler, I knew that cool and cloudy days often make for good duck hunting. 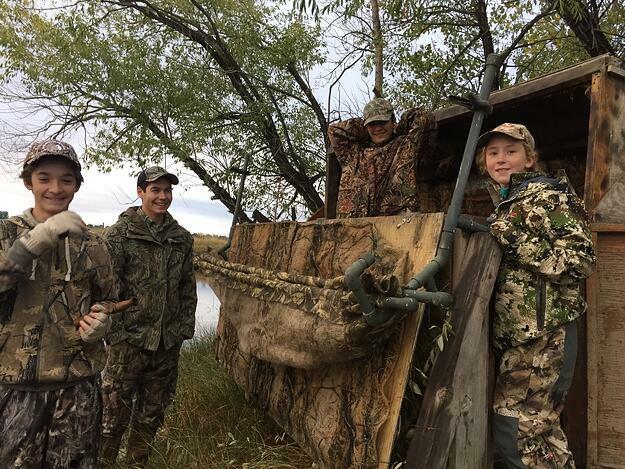 In our foothills region of the state, Colorado Parks and Wildlife offers a two-day youth-only duck hunt a full week before the open waterfowl season starts. 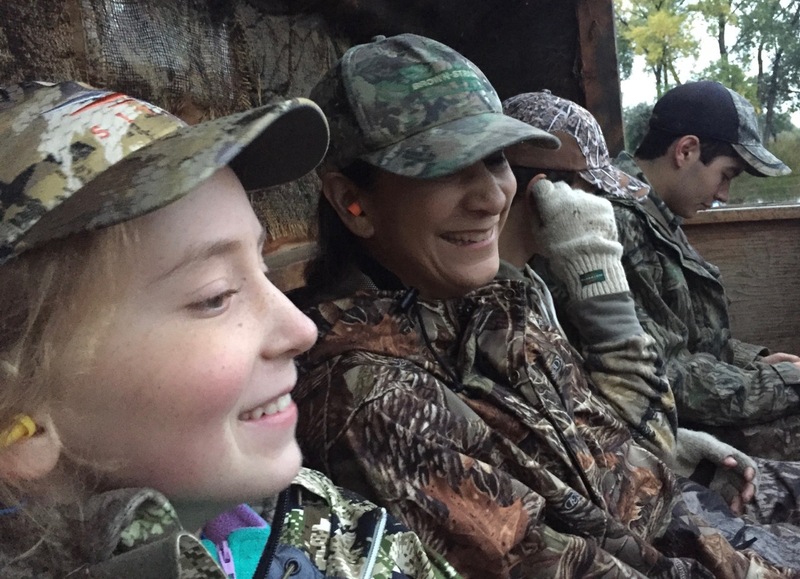 The weekend typically also overlaps with National Hunting and Fishing Day – a planned coincidence providing a great opportunity to mentor young hunters. Last season my husband took our daughter up to our friends’ property near Longmont to hunt with them and their youngest son. It was a good hunt for both kids, but this year a work commitment for my husband and an archery elk tag for our friend meant that both dads would be out of town for youth waterfowl season. But all was not lost – the moms could do it! As the weekend approached, I began to worry a bit. I hadn’t been duck hunting since I was a kid, certainly nowhere near the expertise that my husband has. 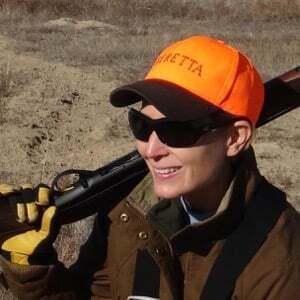 Our friend, Lisa, had more experience as an adult, but as her boys got older, there typically wasn’t extra space in the blind, so she often missed the hunt as well. No matter what, though, we were committed and knew we’d all have a fun and educational experience. Mentors during the youth waterfowl weekend aren’t allowed actually to hunt, so my own Beretta shotgun stayed in the gun safe. But we loaded up our gear in pounding rain the night before wondering what the next day would bring. We didn’t have a youth-sized waterproof camo rain jacket, so I lent my coat to my daughter and planned to wear the “water-resistant” option – and of course, I asked for a little divine forbearance on the heavy rain so that I didn’t have to test out that resistance. When the alarm went off two hours before sunrise, we could hear that the rain had stopped. Hopefully, it would stay that way. The low clouds clung to the roads as we drove the hour to our friends’ property. We carried our gear into the rowboat and Lisa’s oldest son, Josh, rowed us across the pond to the blind. As the heavy darkness began to lift, the sounds of nature waking up began to take hold. This close to Denver and set along the fast-growing front range east of Boulder, it’s refreshing to sit outside and hear nothing but the birds. Soon wingbeats came in and, before shooting light, we heard a pair of wood ducks sound off as they landed at the far end of the pond. Over the next two hours, several teal, wood ducks, and widgeon flew in from the river behind the blind. 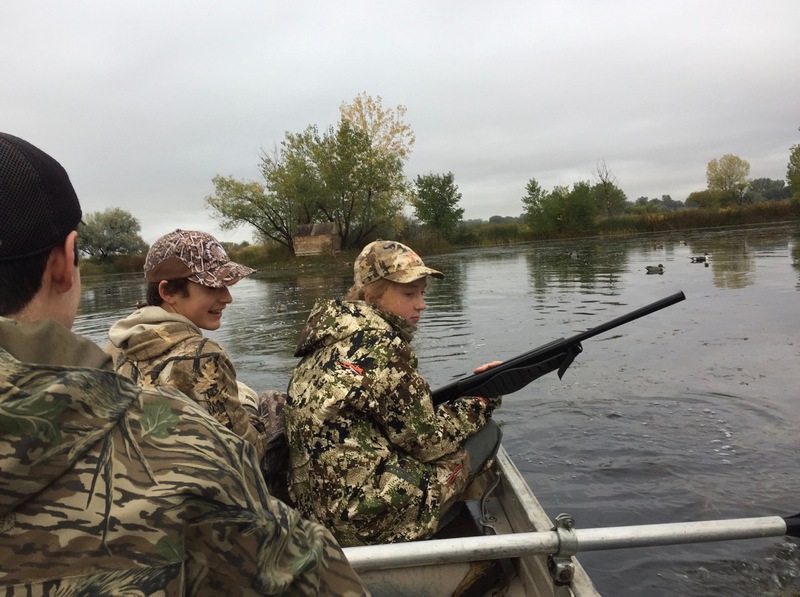 Twelve-year-old Sophie and 13-year-old Ben did a great job remembering their firearm safety and trying hard to shoot the ducks on the wing. More practice is necessary as, at the end of the morning, only one hen widgeon made it into our game bag thanks to Ben. However, the day was made not by filling a bag limit. We shared donut holes and hot chocolate. We giggled at their aging Labrador, Kenosha, whining in her crate so excited to still be able to be out hunting. We laughed at the trio of teal at the far end of the pond doing synchronized swimming like a performance of Swan Lake. We worked on our duck identification using the birds that brazenly swam through our decoys in the gloomy light but refused to take wing. The boys tried the calls but learned it’s not as easy as it seems to make them sound right. Perhaps the moms didn’t lead the most successful duck hunting trip, but we all had a wonderful time. Having the youth waterfowl season on the one weekend that the dads were away provided the opportunity for us to take the lead when we might not otherwise have done so. I certainly know that I’ll be looking to expand my waterfowling horizons so that next time I’m a better guide. As we drove out of their driveway, the rain that had held off the entire time we were in the blind began pouring down. I guess I’d rather be lucky than good any day!